Farmers Insurance has 3 Distinction club for those who excel and last year if you all remember Matt and I got to go to San Fran because he made Topper Club. Topper Club is the Top 10% of Agents and District Managers in the United States. Now, above that there is Championship Club and that includes ONLY the Top 75 District Managers and the Top 75 Agents in the United States and I am proud to tell you that my Matty is among that group! I mean it’s pretty huge he is one of 75 of the best in his company and because of that we have been invited to the Vacation/Party/Celebration this year being held in Boston! For 6 days in July we will be wined and dined by Farmers in celebration of what all the Championship people have done for the company! 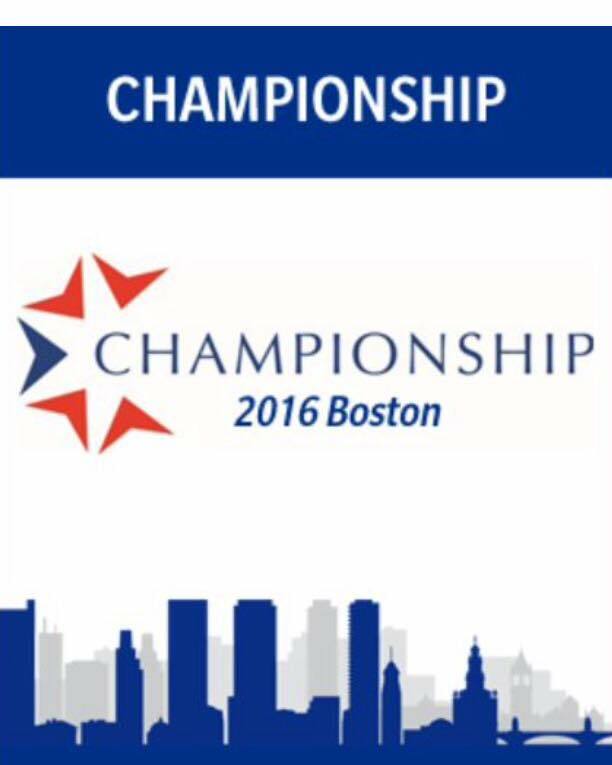 We are so excited, I have never been to Boston but I am honestly more excited because of how proud I am. Matt’s hard work has paid off! Now, it hasn’t been officially announced yet but we also made Topper Club again! So this September it looks like we will be heading to Savannah, GA with Farmers Insurance to celebrate! I am so proud Matt and I can’t wait to celebrate with you this Summer and see some new places!